Meyer Mechanical is a NATE certified contractor who has the experience and technical knowledge required to service any make and model of equipment! 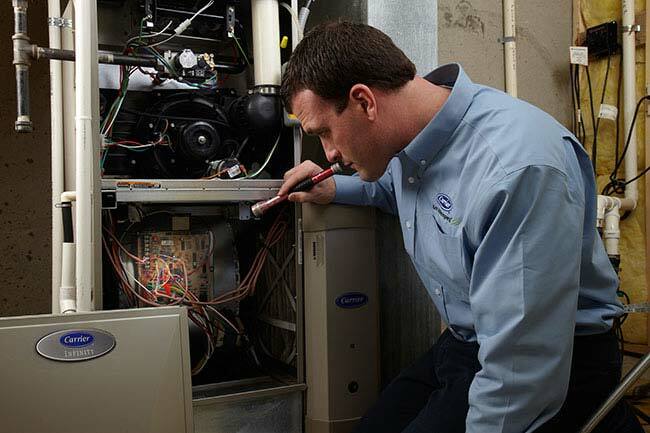 Whether you have a Lennox® furnace or Trane® air conditioner, we're the Colorado Springs HVAC contractor to call! 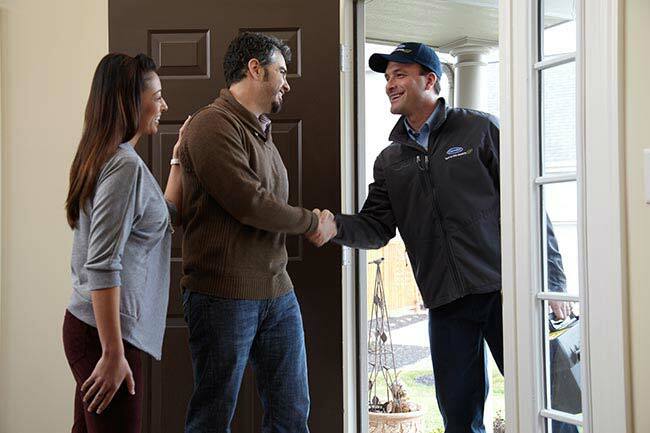 For immediate assistance, or 24x7 emergency service please call us at (719) 391-8768.